Helps to secure skin condition. Smoothens and softens the skin. Provides moisture and protects the skin. 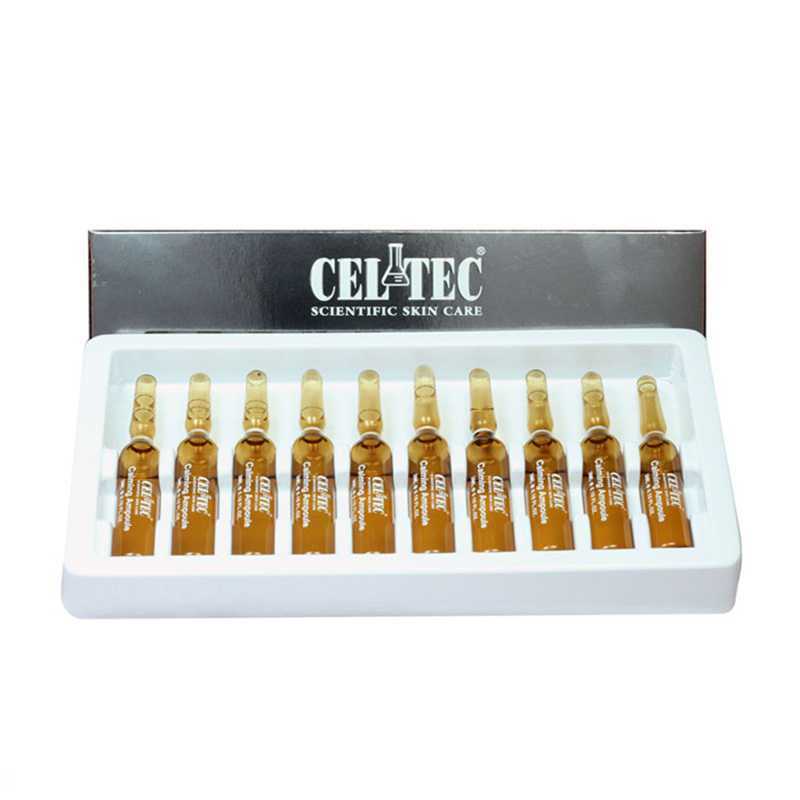 SKU: CEL061 Categories: Ampoules and Serum, Beauty, Facial, Hydration & Moisturising, Repairing & Calming Brands: Celtec. ‘ elps to secure skin condition. Smoothens and softens the skin. Provides moisture and protects the skin. Use the product on the face that has been cleaned gently and evenly.